Scenic RV Park Camping. Few Camper Vans In Remote Location. RVing Theme. Royalty Free Fotografie A Reklamní Fotografie. Image 62488425. 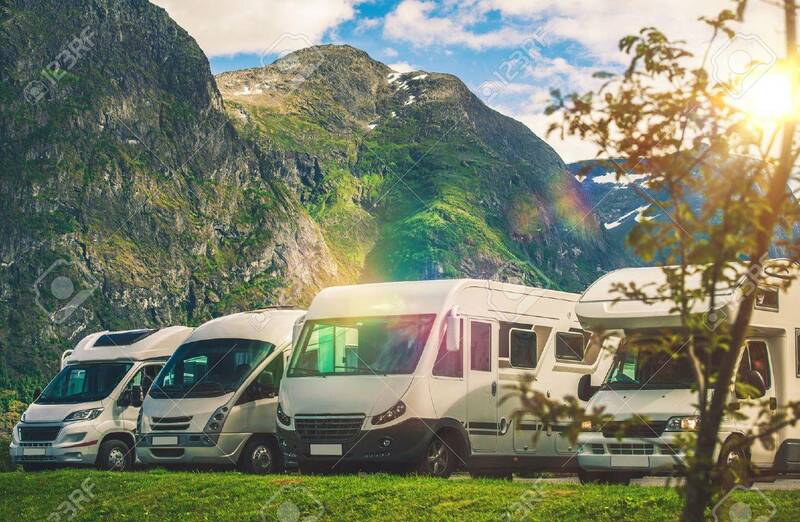 Reklamní fotografie - Scenic RV Park Camping. Few Camper Vans in Remote Location. RVing Theme. Scenic RV Park Camping. Few Camper Vans in Remote Location. RVing Theme.